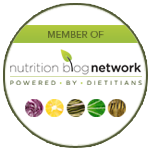 s is written by Saskatchewan-based dietitian Shelley Case who is an international expert on celiac disease and the gluten free diet. 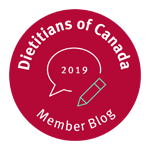 She is a member of the Medical Advisory Boards of the Celiac Disease Foundation and Gluten Intolerance Group in the United States and the Professional Advisory Council of the Canadian Celiac Association. 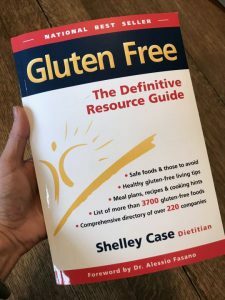 You can count on the advice in this comprehensive book to not only help you dive deeper in understanding which foods are safe and those to avoid, but also the practical meal planning, recipe and cooking tips that can be a huge challenge if you or a family member is navigating a gluten-free diet. 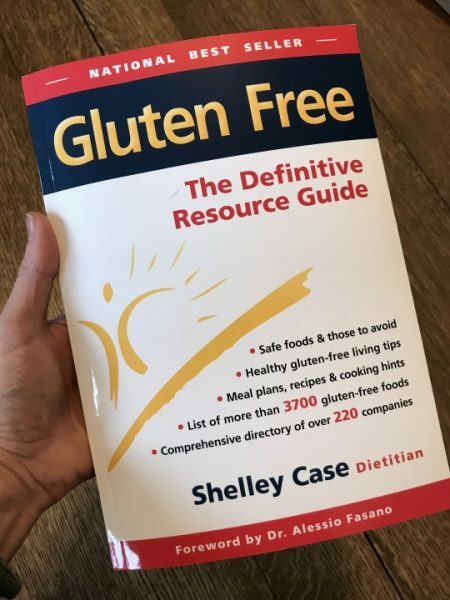 You can purchase a copy of the book here: Gluten Free: The Definitive Resource Guide. 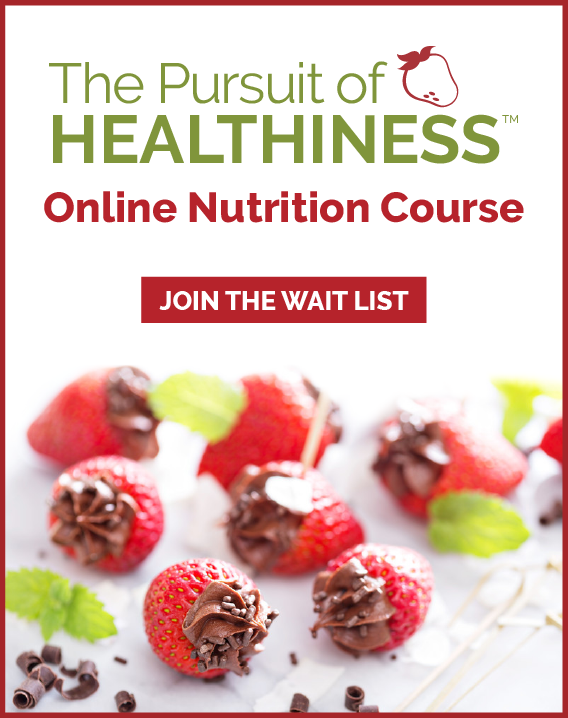 For one-on-one nutrition counselling on celiac disease and a gluten free diet please contact us so we can discuss booking you a nutrition counselling appointment with Registered Dietitian Deb Lounsbury on our team who is our in-house gluten free diet expert.